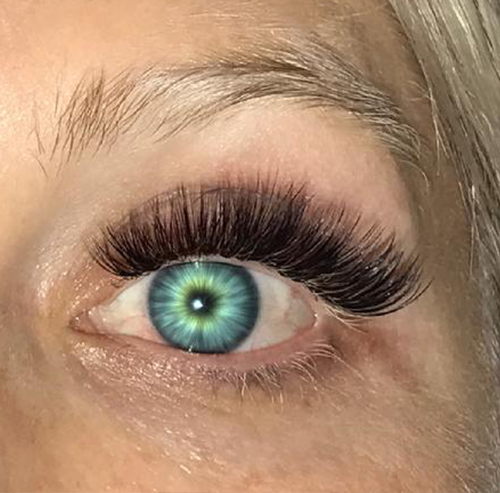 Make your eyes stand out with eyelash extensions. 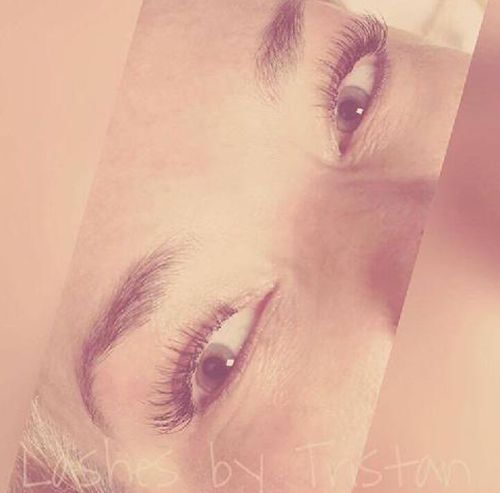 At Bellissima Spa, we enhance your natural lashes by adding volume and fullness. 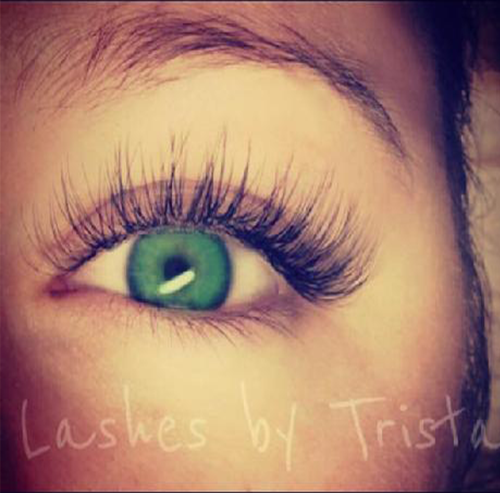 A popular trend right now, lash extensions make your eyes appear larger, giving them a bright-eyed look. 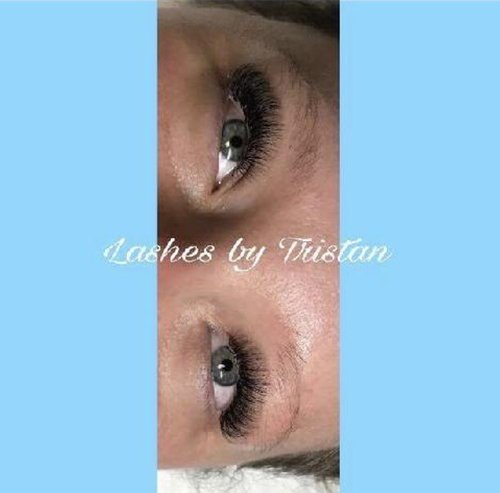 We also offer lash lifts, brow and lash tinting, to further enhance your appearance, as well as makeup application. 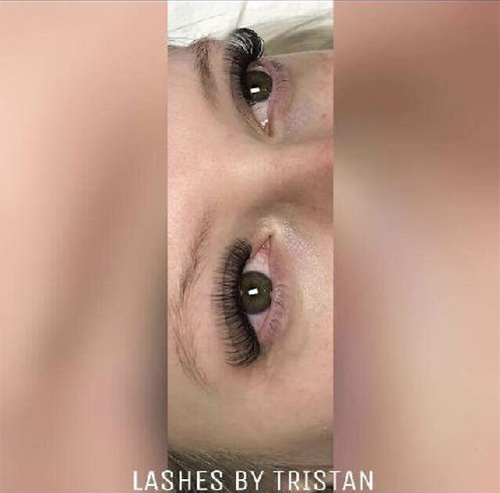 Contact us today to make an appointment with our eyelash specialist, brow, and makeup specialist, Tristan Dollison (972) 746-5168, to give your look a boost. Tristan Dollison is Temporarily not taking clients, will update in the future. 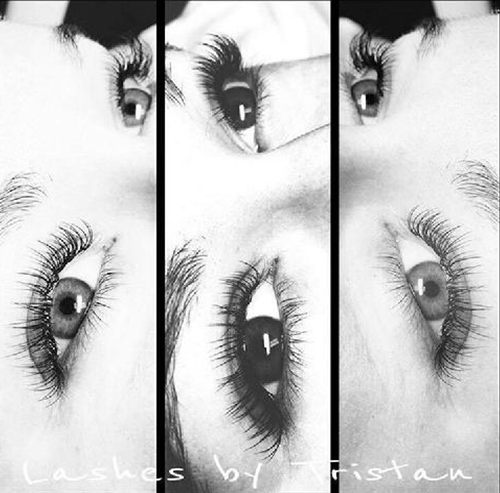 Contact us for specific pricing for eyelash extensions, lash lifts, and makeup applications.